Here’s a wonderful video that was produced by Desiring God, which seems to be a preview for a new book by John Piper to be released in 2016. Website is here. 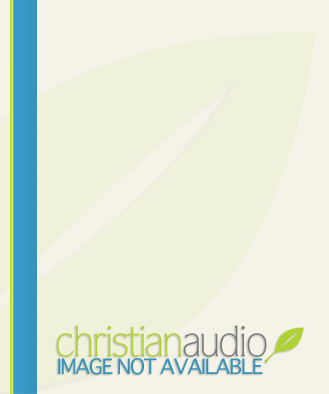 ChristianAudio’s free offering for the month of June is John MacArthur’s excellent book Being a Dad Who Leads. This is a book I return to frequently as a father, and this audio version is a welcome addition. If you’re a dad, no matter what age your children, this is a very helpful book.